EDINBURGH, HOUSTON and SINGAPORE -- Last night’s announcement of the 100-day action plan between the U.S. and China has the potential to alter global LNG trade, opening the door of the world’s largest LNG growth market to the world’s fastest-growing LNG supplier. Under the action plan, which falls under the framework of the U.S.-China Comprehensive Economic Dialogue, Chinese companies can now negotiate long-term contracts to source liquefied natural gas from U.S. suppliers, the U.S. Commerce Department said. 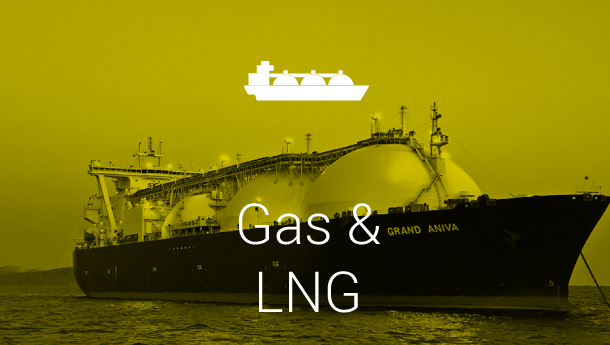 Commenting on the announcement, Massimo Di-Odoardo, head of global gas and LNG research at global natural resources consultancy Wood Mackenzie, said: “The wider agreement represents a win for both sides. It allows President Trump to deliver on his pledge of redressing global trade imbalances and China to show its commitment to becoming an equal trade partner.